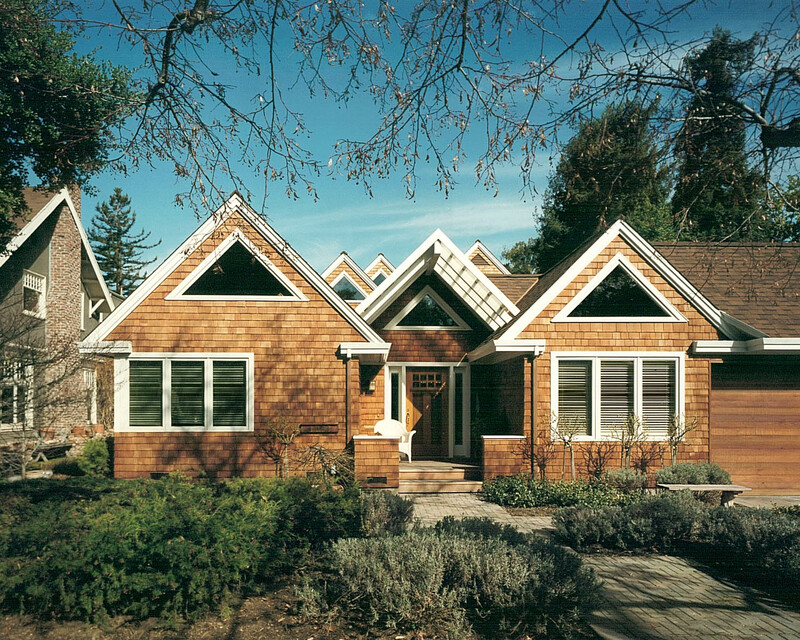 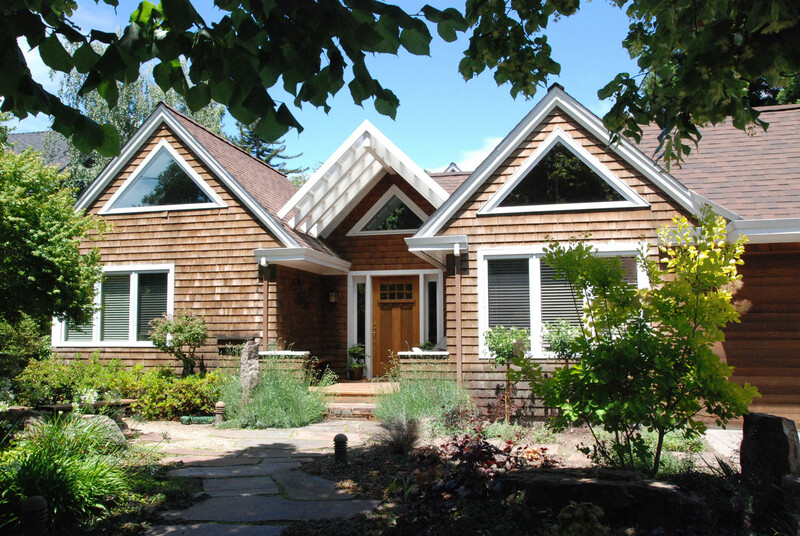 This modern craftsman fits in nicely in this downtown neighborhood. 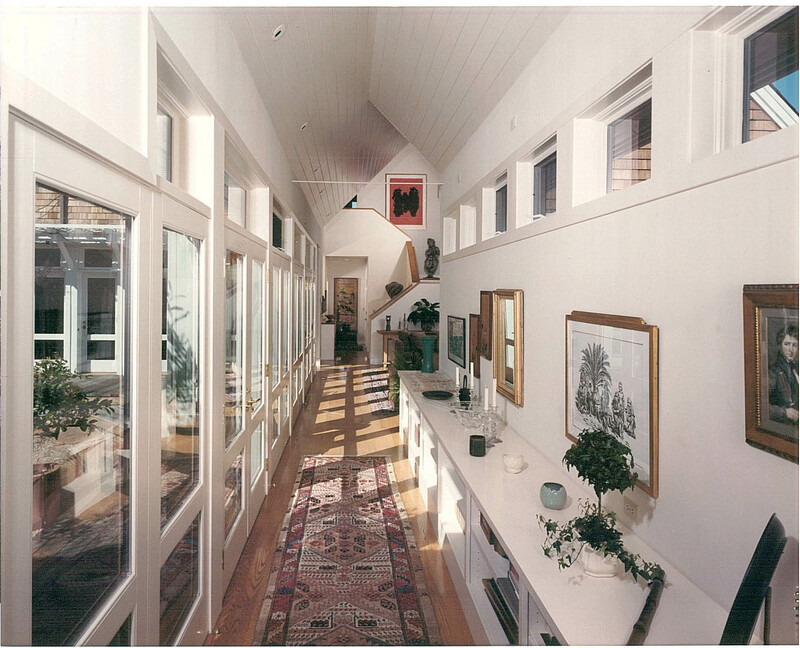 A single story portion was placed along the busy street to blend in with the lower neighborhood scale, block out the street noise and create a private inner courtyard that the whole house can open up to. 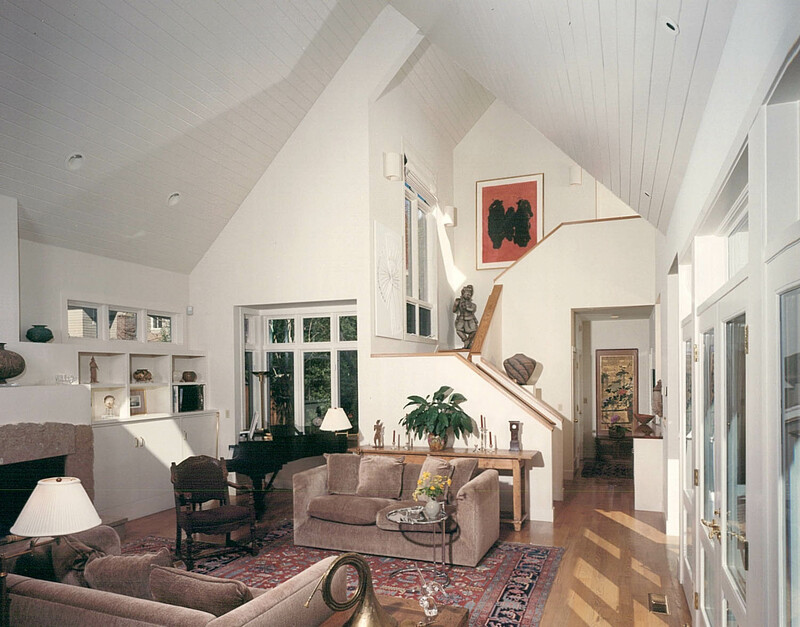 At the end of the entry hall, the house opens up to a light-filled, airy two-story space with high windows. 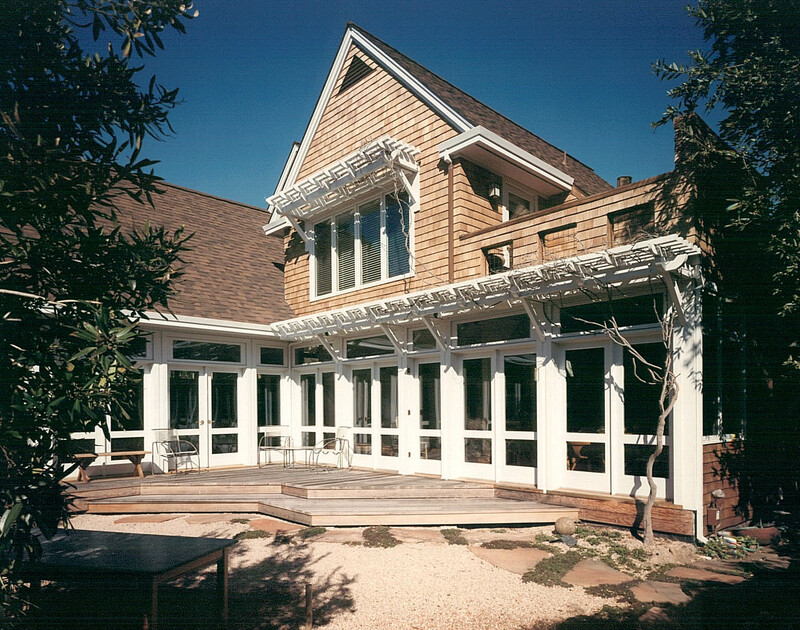 The second floor was located in the rear of the site to minimize its’ impact on the street, create more privacy and less noise for the upper bedrooms.